1. Made of ABS plastic, light weight, suitable for long time work. 2. Low vibration, high torque and lightweight ergonomically designed. 3. 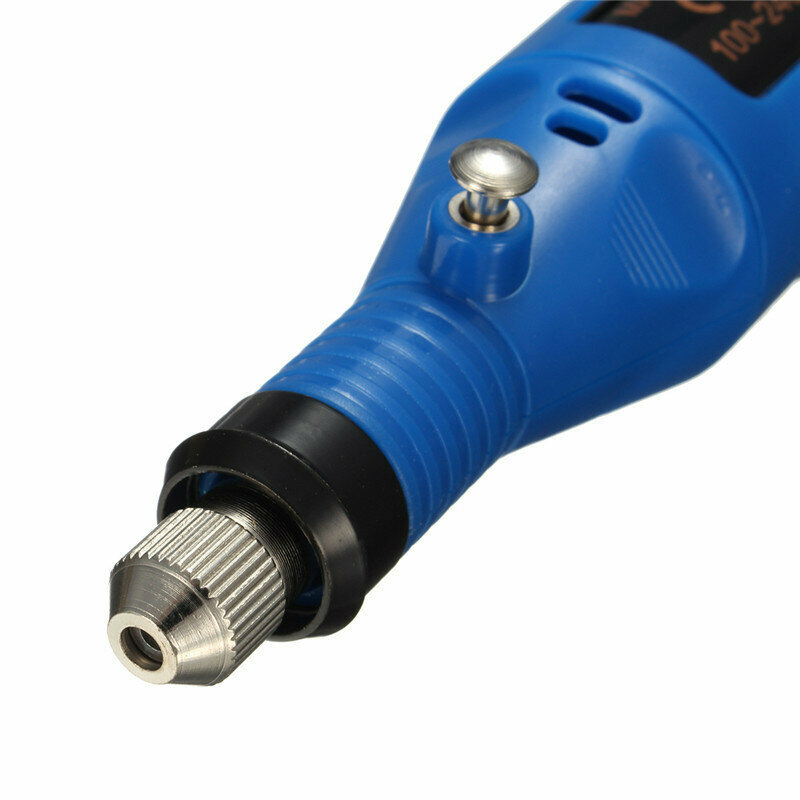 A universal tool, equipped with a precision high-speed replaceable steel drill bit. 4. 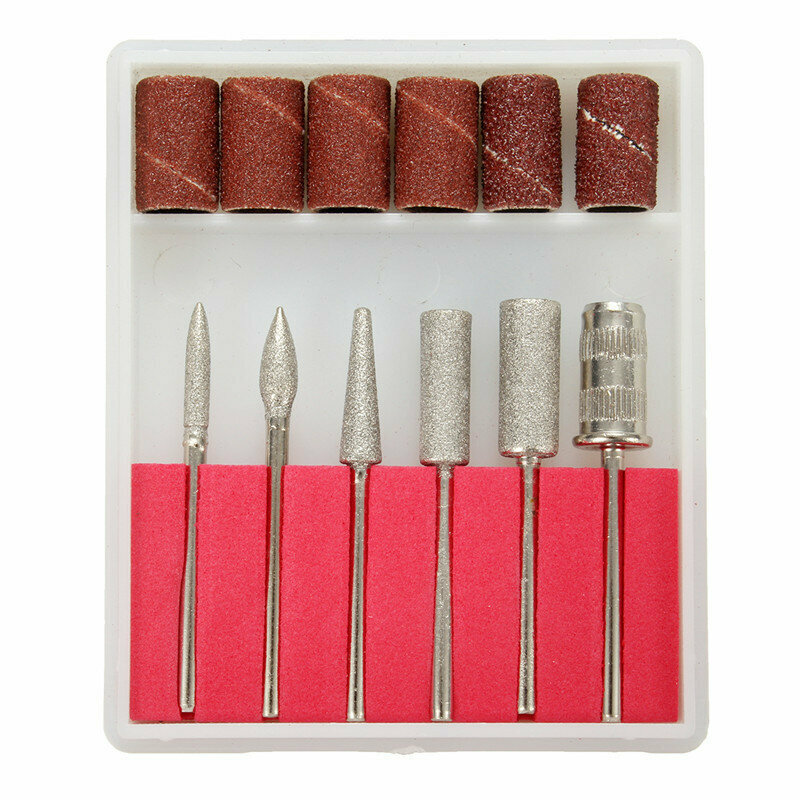 Suitable for drilling, grinding, polishing, cutting, shaping, sanding and more.